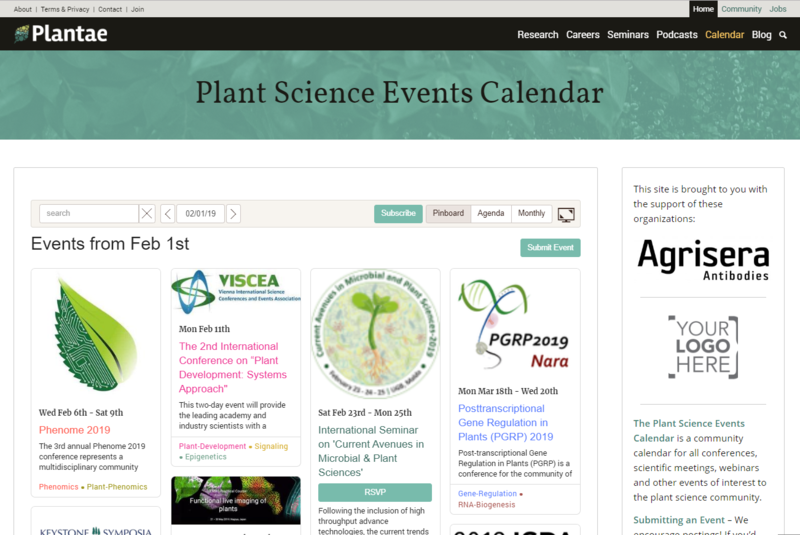 We’re excited to announce the launch of a new Plant Science Events Calendar on Plantae.org. 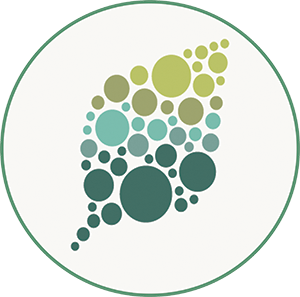 This service is provided free to the plant science community with the support of Agrisera, a Swedish company specializing in polyclonal and monoclonal antibody production, and longtime presence in the community. The concept originally came from Agrisera, and ASPB was thrilled to be able to provide the technology infrastructure to make it a reality. The Plant Science Events Calendar is a community calendar for all conferences, scientific meetings, webinars and other events of interest to the plant science community. Submitting an Event – We encourage postings! If you’d like to submit an event, click on the “Submit Event” button and fill out the form. We will review to make sure the event is appropriate for our audience and contains enough information (per the submission form). 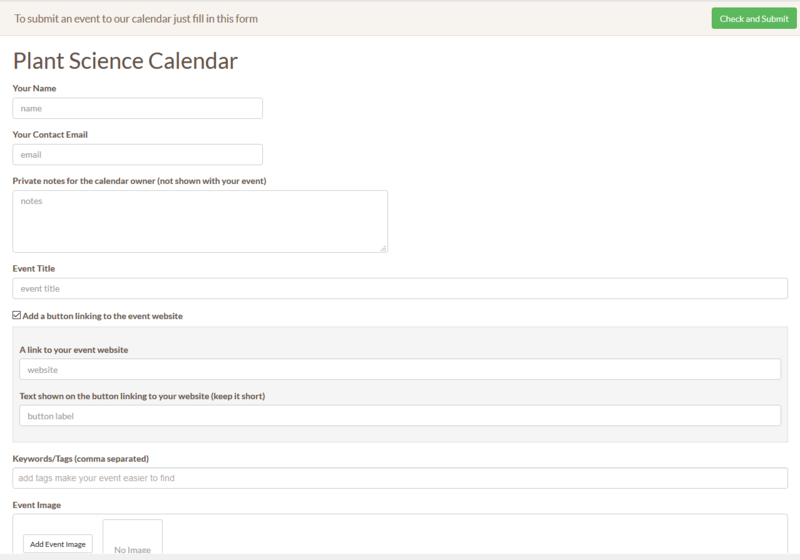 Once approved, your event will appear in the calendar. Using this calendar – Click on “Pinboard”, “Agenda” or “Monthly” to change the view. Search Tips: Search performs like a filter. Enter a keyword to filter by content. Enter a #hashtag to filter by category tag. Read more about the calendar here or start posting your plant science events. The calendar will work best the more events it contains. Are you involved in putting on a plant science-related conference, meeting, workshop or webinar? Help us seed this calendar by submitting your events!